 2017 was an exciting year for Pheronym with so many good things to come. However, we started out in a dire situation with no income and running out of money. We looked at the bright side, we had a bank loan, a functioning R&D lab full of interns who had their own funding, 3 pending grants, and most importantly hope. ……. Read more follow the link.